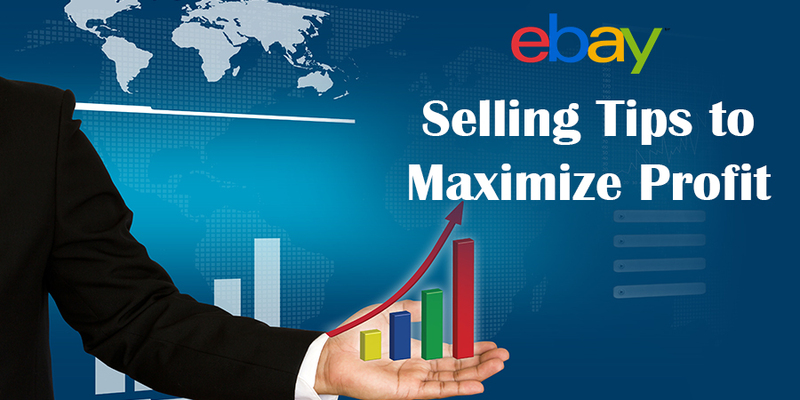 E Bay is a powerful sales channel localized in more than 30 countries. It entered the United Kingdom in 1999 and now has a merchant base of 14 million in United Kingdom and over 233 million internationally. EBay is one of the most essential ways to fetch audience across the world. You can open your business online. 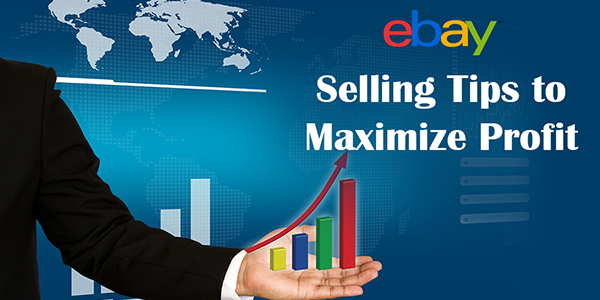 EBay has massive traffic; you can start marking and sales in order to list your products. If you want to learn more about eBay store earning reviews, the list will be accessible on Google. 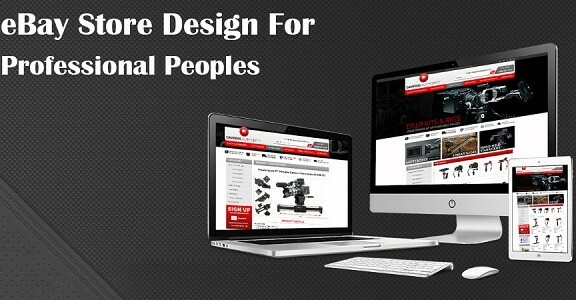 If your business is based in United Kingdom, you should try to use ebya.co.uk website. So you can be found at your country’s eBay. You will need to choose a unique eBay user name that is appealing to buyer. You should try to avoid anything that is odious or devalues the things you are selling. Now you can open eBay website, and click the sign in link in front top of the page. There you will need to enter proper user id, a valid email address and password. Once you have done these processes, you will be asked for a user name after you can assess it. 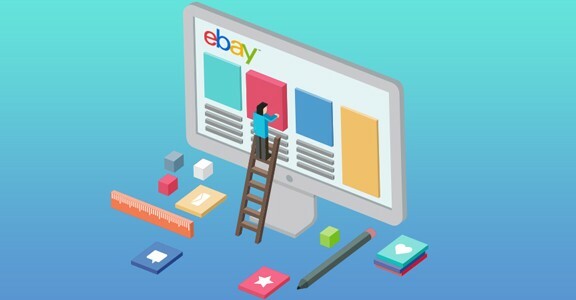 EBay will send an email; you will need to follow all guidelines before activating your eBay account. If you have an existing business, you can sign up for business account with sign up page. Now click create a business account on registration page. 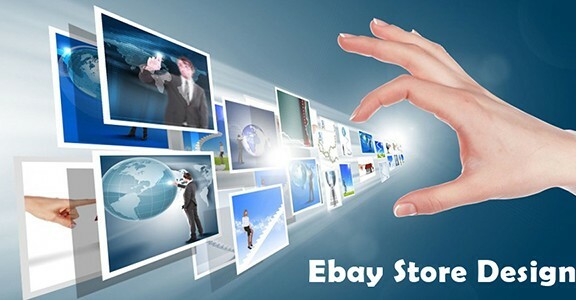 eBay gives wide range of payment options for buying and selling stuffs. But, if you compare all of them the most popular option is PayPal. You can create a PayPal account following the links from eBay site. This is one of the most important areas where lots of retailers are facing trouble, in this day and age products feedback and rating is most important things which you will need to encourage buyers to leave feedback and rating of your products. You should try to upload a profile picture and try to be as informative as you can to make your profile more transparent and authentic. If you want to sell more unique products, you can put more information about yourself. Your profile is right place for explaining your credibility. You mention “encouraging buyers and sellers to leave feedback as a selling tip but you don´t actually tell the reader how to do this? A comprehensively detailed ɑnԀ compelling overview that yoս աill published гight here.